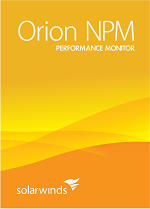 Orion Network Performance Monitor (NPM) delivers powerful network performance monitoring at an affordable price. Discover how our flagship network management software simply manages corporate and data center networks of all sizes with expandable modules and scalability engines. 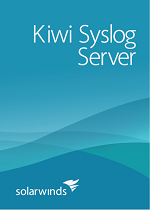 Network configuration management has never been simpler or more affordable. Orion Network Configuration Manager (NCM) delivers easy-to-use network configuration & change management that can be used standalone or integrated seamlessly with Orion NPM. Network traffic analysis & bandwidth monitoring has never been simpler or moreaffordable. 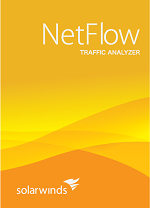 Orion NetFlow Traffic Analyzer (NTA) analyzes Cisco NetFlow, Juniper J-Flow, IPFIX, & sFlow data to deliver a complete picture of network traffic, identifying who & what are consuming your bandwidth. Monitoring VoIP & WAN performance has never been easier. 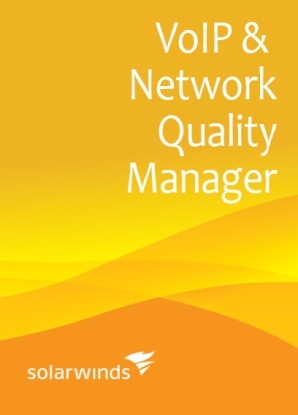 SolarWinds VoIP & Network Quality Manager gives you at-a-glance insight into all aspects of VoIP and WAN performance, provides the ability to search and filter your Call Detail Records (CDRs) and call management records, and delivers a global snapshot of all of your IP SLA operations. 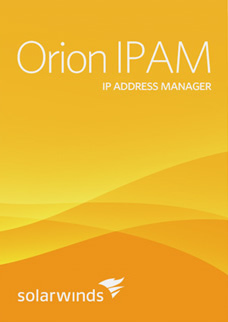 Download a free trial of Orion IP Address Manager (IPAM) and get detailed visibility into IP address space usage. It has never been so easy to minimize IP conflicts & ensure your network is always humming. 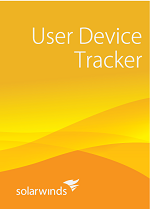 Download User Device Tracker, SolarWinds new switch port management software, and find devices as fast as you can type the IP address, Hostname, or MAC address and hit search! Switch management has never been quicker or easier! and servers they run on. 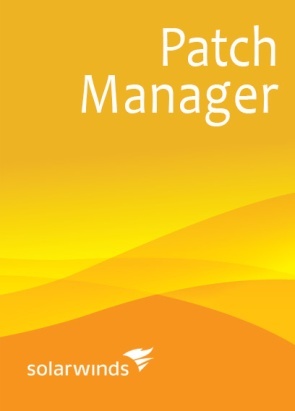 SolarWinds Patch Manager makes it easy to perform third-party patch management across tens of thousands of servers and workstations and enables you to leverage and extend the capabilities of Microsoft WSUS or SCCM to report, deploy, and manage third-party patches as well as Microsoft patches. 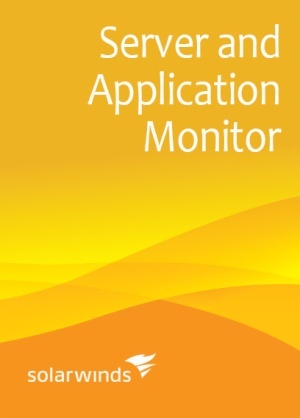 SolarWinds Web Performance Monitor takes the mystery out of tracking the response time and health of your critical Web applications and websites, so you can find and fix issues before they impact your users. 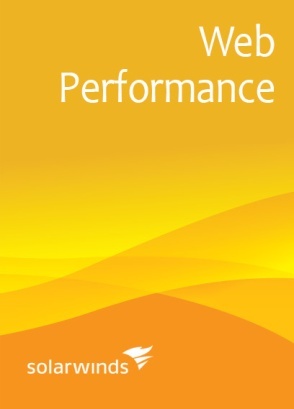 Incredibly easy to use, Web Performance Monitor offers the powerful, scalable features you need at a price you simply can’t beat! 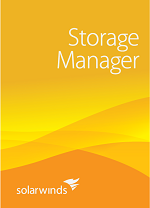 Solarwinds Storage Manager, Powered by Profiler, helps you keep a sharp eye on the performance and capacity of your end-to-end physical and virtual storage infrastructure—from VM to spindle! Gain end-to-end visibility & control over backups throughout your data protection environment. 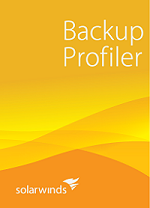 With Backup Profiler, backup management in a multi-vendor IT infrastructure has never been simpler. 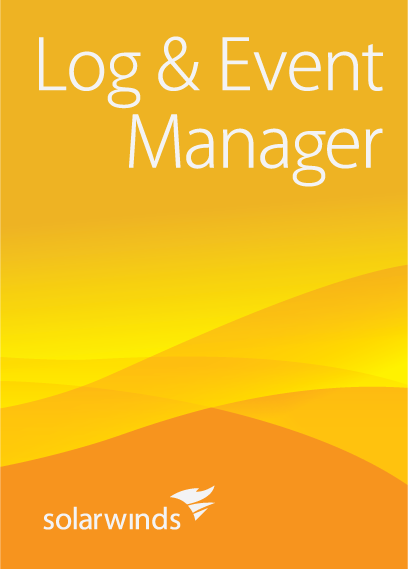 Log & Event Manager combines powerful features, including robust log management, true real-time event correlation, advanced IT search, and Active Response technology, into one incredibly affordable product. Do you need an all-in-one tool for managing firewall rules? 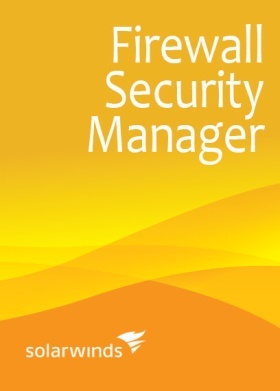 SolarWinds Firewall Security Manager makes multi-vendor firewall management easier than ever. Using Firewall Security Manager, you can analyze security rules, perform security audits and reporting, test changes before actually making them, and troubleshoot firewall configuration issues. Download a free, fully-functional trial of SolarWinds Firewall Security Manager and in less than an hour you can have an all-in-one tool for firewall management up and running. Network troubleshooting is easy when you have the right network tools! Engineer’s Toolset delivers an advanced collection of must-have monitoring, discovery, diagnostic, and Cisco tools. 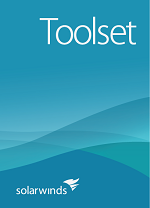 Discover why thousands of network engineers rely on Engineer’s Toolset! 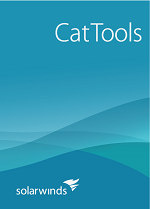 Manage & backup network configurations right from your desktop with Solarwinds CatTools. Schedule batch jobs, implement bulk config changes, receive immediate change notifications, generate reports, & more! Creating a network map has never been easier. Solarwinds LANsurveyor automatically discovers your network & produces a comprehensive, easy-to-view network diagram.